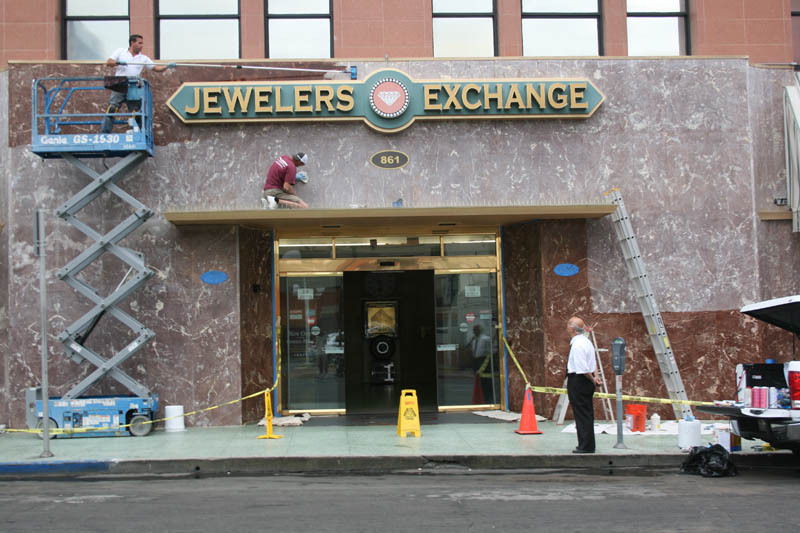 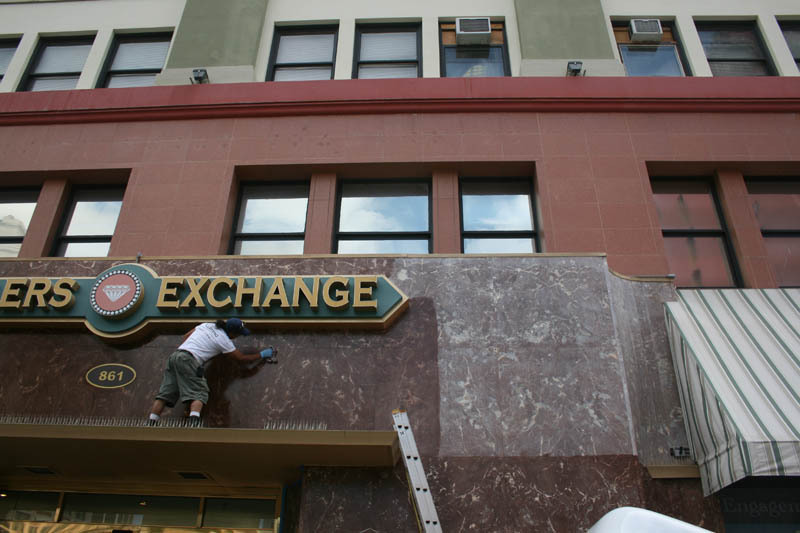 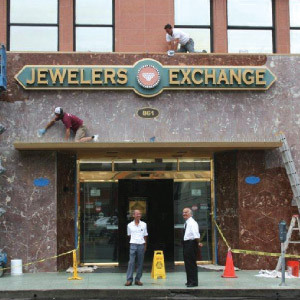 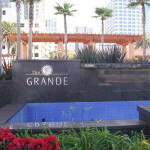 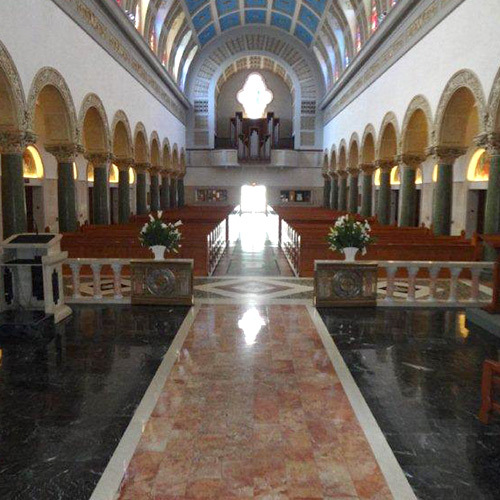 For over 25 years, we have been providing stone care maintenance solutions for commercial clients in San Diego. 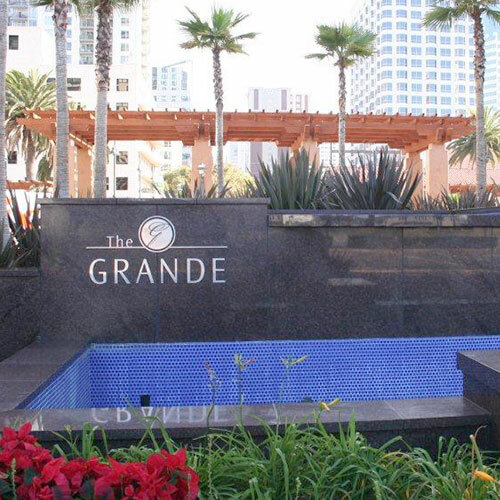 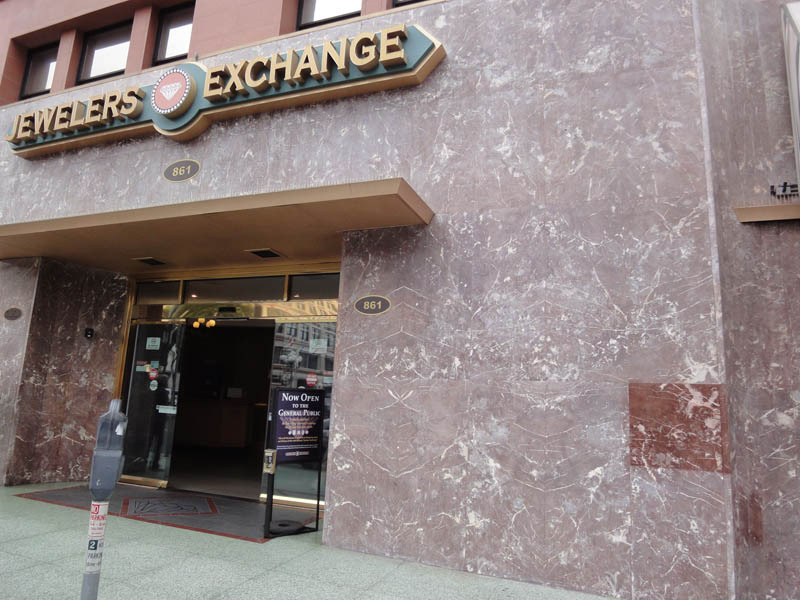 From prestigious downtown office buildings to hospitals, universities, retail showrooms, hotels, banks and others, we meet and exceed the highest standards for every type of location. 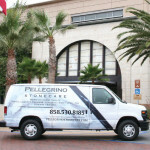 Pellegrino Stone Care works with property managers, building owners and facility managers to provide services tailored to suit the location, budget, and maintenance requirements of commercial properties. 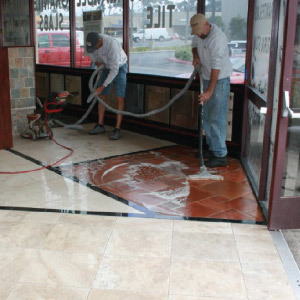 We offer free in-house training courses for your staff on the proper procedures, chemicals and equipment necessary to maintain the beauty and longevity of your natural stone, tile and concrete surfaces. 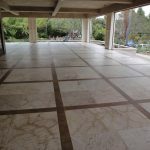 We would be delighted to discuss your particular requirements and inspect your natural stoneto assess and analyze any wear and damage. 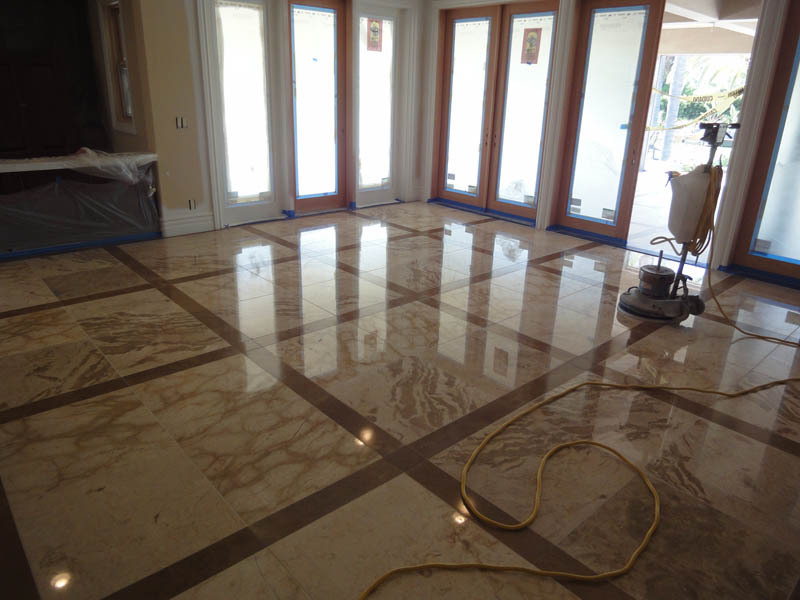 We will gladly restore a sample area free of charge to demonstrate how our finished restoration work would look, giving you complete peace of mind. Click the ‘Contact Us’ button to get started. 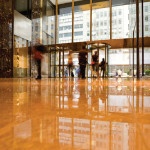 The floor in your office says a lot about your business, properly maintained natural stone floors scream professionalism and pride in your environment. 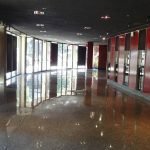 Just as clean, sealed and lustrous stone floors reflect well on a business, a poorly maintained floor also stands out, giving a less than favorable impression. You can rely on Pellegrino Stone Care to keep the stone in your premises in first class condition and at an agreed budget so you do not end up with any nasty surprises. 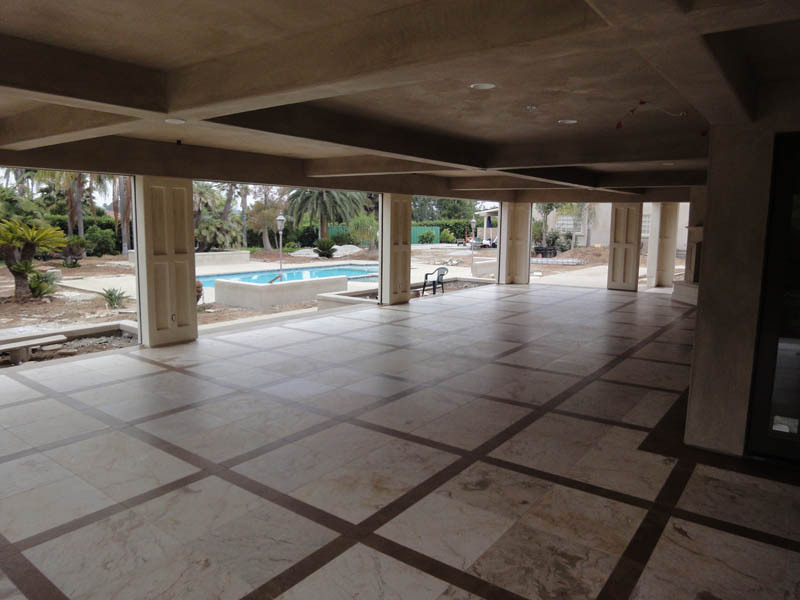 We are proud to have built up an extensive client base of affiliated professionals such as architects, contractors, interior designers, and landscape designers, for which, we offer full support and consultancy services. 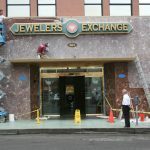 You can rest assured that we have, and will always continue to treat mutual clients with the utmost tact and discretion. 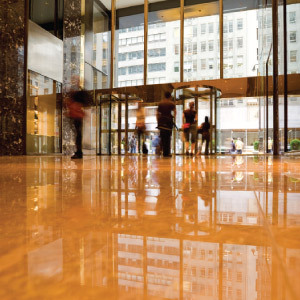 In retail there is no doubt that making a good first impression is very important, a potential customer’s first impressions of your showroom may play a role in whether you get the sale or not. 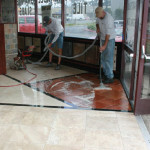 Therefore, clean, sealed and lustrous looking floors and counters are essential for any showroom environment. 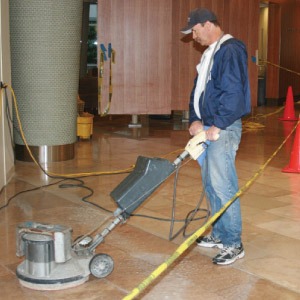 Our extensive experience in providing stone restoration services to the health care sector means that we are compliant with all current Health and Safety standards, Occupational Health and Safety standards, infection control requirements and all other applicable regulations. 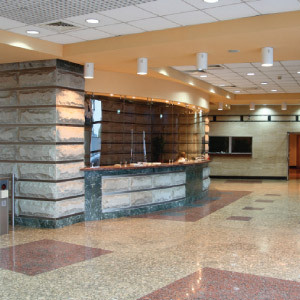 We are fully conversant with the unique requirements of working in health care settings and have a dedicated team to meet these needs. 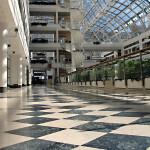 Universities and colleges are round-the-clock operations. At any given time, students, staff, administrators and visitors are onsite. 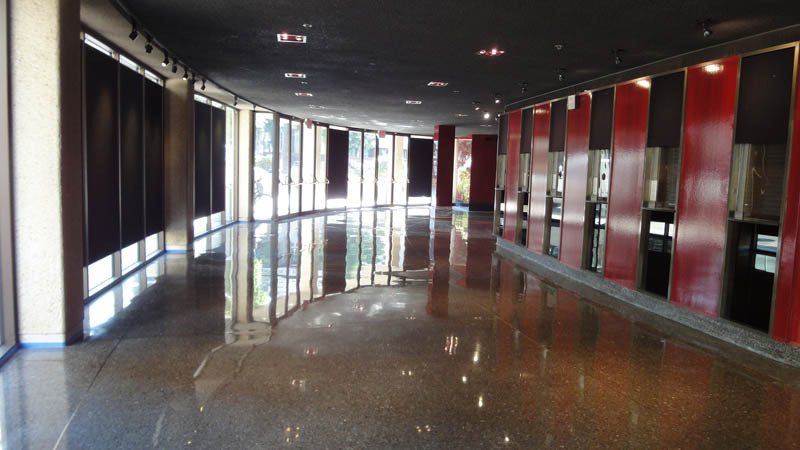 Any maintenance carried out in a learning institution has to be flexible, thorough and safe. 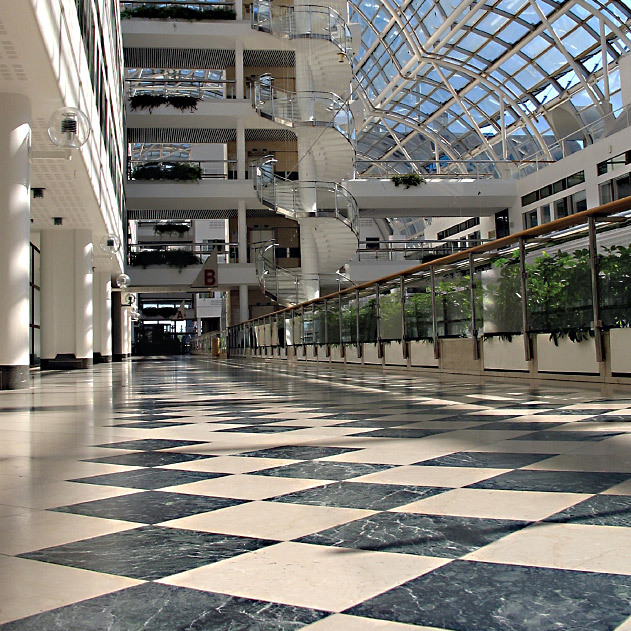 We have considerable experience working to tight time and cost deadlines in schools. 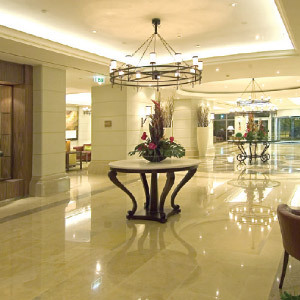 We understand that your reception counters and entrance foyer floors set the tone for your hotel. 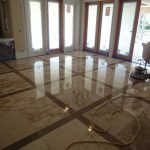 Bright and shiny natural stone makes a powerful statement to your guests, reflecting your pride and commitment to excellence. 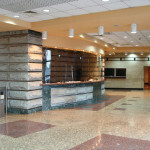 We know you could not afford to have your floors and counters looking anything but absolutely fantastic. 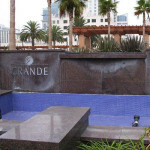 The same is true for any natural stone in or around your hotel. 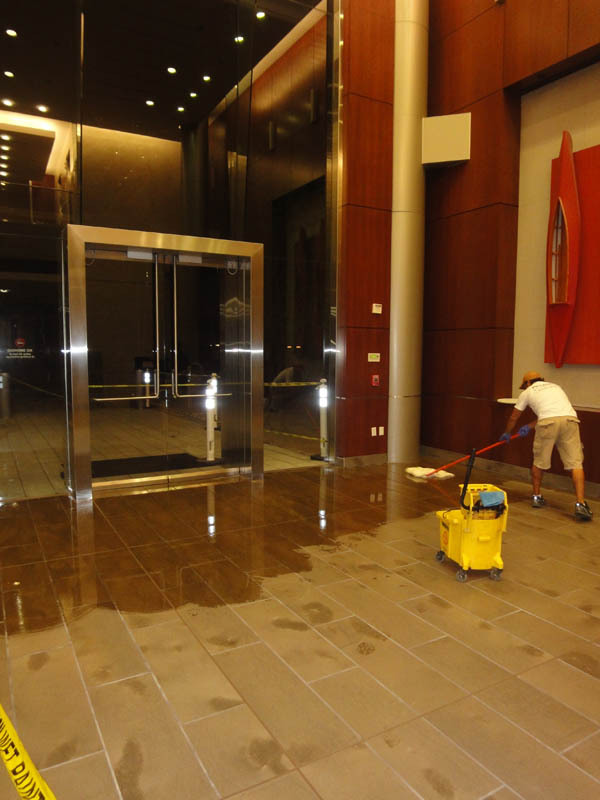 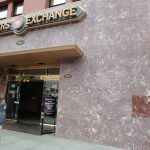 A bank with dull, lifeless floors and counters may reflect a lack of attention to detail or that the bank is run-of-the-mill, whereas, gleaming, sealed natural stone reflects a positive image of the institution, making floor & counter maintenance a must. 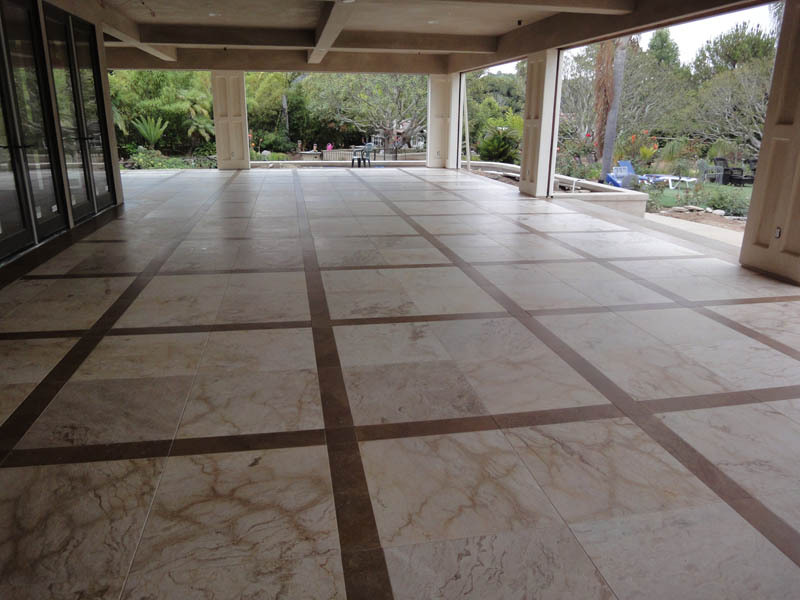 Keeping your natural stone in tip-top condition through preventative actions rather than reactive maintenance is also a very wise, cost effective investment.